As chief media officer for Centric DXB, I’m responsible for the implementation and execution of Paid campaigns in line with an agreed activation strategy. In this role, I maintain, develop and exceed client performance targets. 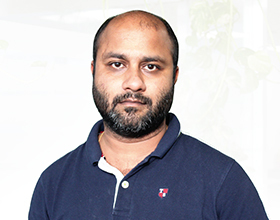 In my four years, I have inherited social, digital and mobile campaigns across a range of intended audiences, from enterprise to consumer centric. 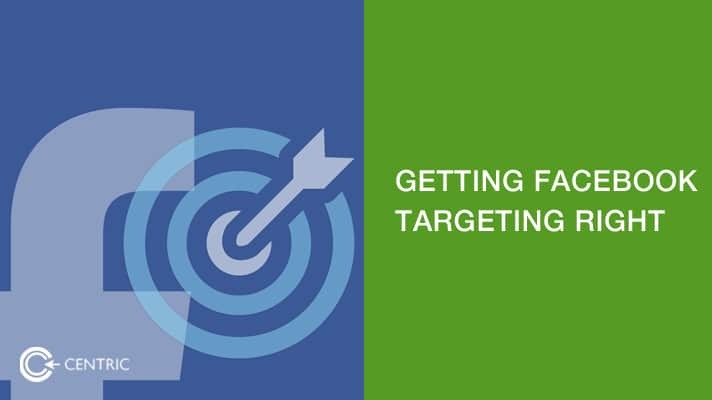 Prior campaign analysis reveals that the most frequently misused advertising tool has to be Facebook’s audience targeting tool. When used correctly, Facebook interest targeting is an extremely effective audience targeting tool. It’s especially effective for finding active seekers, prospective consumers that have exhibited behaviours commonly associated with the user journey to your product or service. The rewards for being seen my those on the natural journey to your product or service is not only contextual but extremely helpful. It weighs much better on the conversion rate when your market orientation only fixates on those most likely to convert rather than taking its chances on the masses that only fit one or two demographic data points of the segment. It’s imperative that campaign managers focus on building a remarketing funnel with quality rather than quantity. Publications like Branding In Asia may only attract 100,000 visitors per month, but the share of wallet of each user is that of CMO’s. Don’t sacrifice context for mass targeting. Instead of targeting people with an interest in gaming, it pays off a lot more than target for the behavior of being a gamer. So ensure you’re taking advantage of purchase behaviors when prospecting audiences. Google’s Customer Journey Tool is among the best free benchmarks to assess the awareness, self education and consideration journeys undertaken from need recognition to conversion. Granted, it may not cover your market, but out loud sessions within your team can help localize the approach. Narrow down lookalike audiences by laying behaviors and interests on top of demographics to reach an audience that lives and breathes the value proposition on offer. Doing so saves media spend, increases conversion rates and grows revenue.